This week, Black Pearl Weddings are excited to reveal that the newest addition to our ever growing realm of digital accessibility is coming soon. 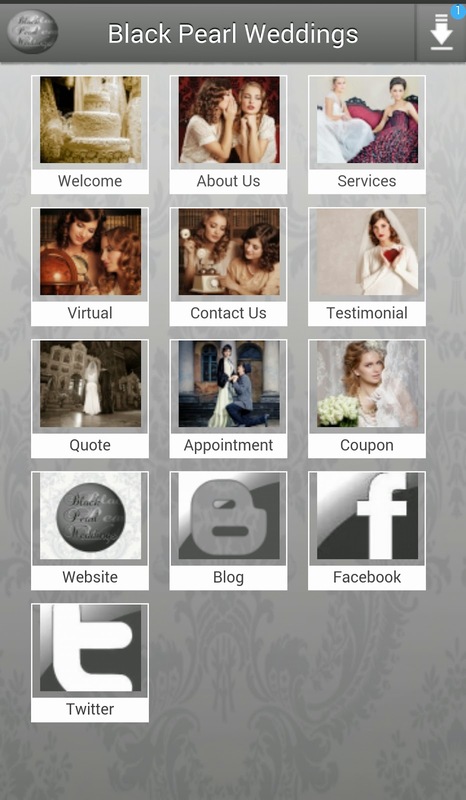 Priding ourselves on remaining au fait with all the current trends in the wedding market, as well as technological advancements to enhance the experience for our clients and audience, the Black Pearl Weddings app is now going live, and will be accessible on Apple, Android, Windows, Blackberry and Amazon Kindle. 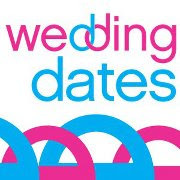 So from clients looking for the most accessible way to utilize services to plan their weddings, to our loyal audience following our blog updates, social media posts and much more, our app is the newst way to access everything, all in one place. Once it is live, the app will be available from Apple App Market, Google Play, Blackberry store, Amazon Kindle, and Windows Store. Follow us on Facebook for the release date, links to the downloads and more. How to pick your wedding theme. The time has come to plan your wedding, and you aren’t sure exactly how to select a theme, or whether you want a particular theme. 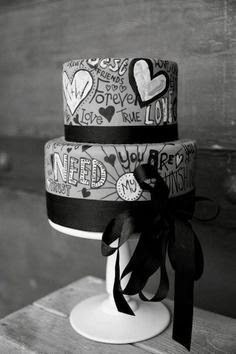 The advantages of having a theme are not only that it reflects your personal styles and tastes, adds a unique touch to your big day, but it also simplifies the process of choosing and organising all the aspects of the day through reducing the amount of options and giving you a clear insight into exactly the types of things you are searching for. The best place to start is by thinking through the location. The venue will play a major part in choosing your theme. For example, if you wanted a beach wedding, you might consider a Hawaii theme using things such as feather garters or grass skirts. 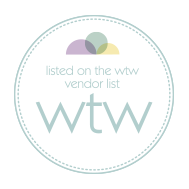 Once you have selected your venue, it will vastly simplify the process of selecting your theme. 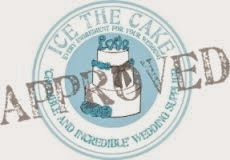 The best way to think of the venue for your special day is considering your personal tastes. For example, if you love fairytale weddings, perhaps one of the magical castles in Bavaria (see our previous blog on Divine Destinations) might be the ideal location. 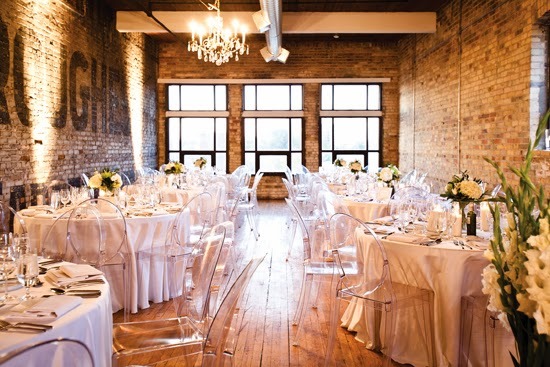 With the venue selected, it’s time to consider how best to incorporate your theme. Black Pearl Weddings would advise that instead of thinking too closely about the minutae, such as wedding favours and table cards, look at the bigger picture, and focus on factors such as colours, venue decoration, and even food. This will create the theme in itself, and you will probably find that the more finite details fall into place as the big day draws closer. Although the wedding dress and suits are a major aspect unto themselves, factors such as hair, make-up, even selection of wedding tie and matching handkerchief for the groom and best man can be coordinated to compliment the theme to finish it off beautifully. The other major tip is to consider a theme you won’t look back on and regret. If you stop and ask yourself whether it is based on a lifelong favourite thing, or rather a passing fancy, you are more likely to come up with a style that will look impeccable not just at the time of marriage, but also when you look back on it years later, when you and your spouse are fondly remembering your nuptials. With due thought given to these aspects, you won’t steer yourselves wrong, and by no means allow other people to tell you the sort of theme you want. It is a highly personal choice and must be tailored exactly to you, demonstrating to the world your happiness and exactly how you want to express your love for one another. 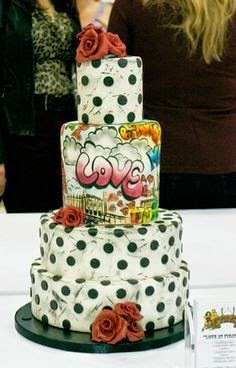 Following our recent blog about urban weddings, Black Pearl Weddings felt it was the perfect time to share one stunning caveat of this stylish theme – urban wedding cakes. 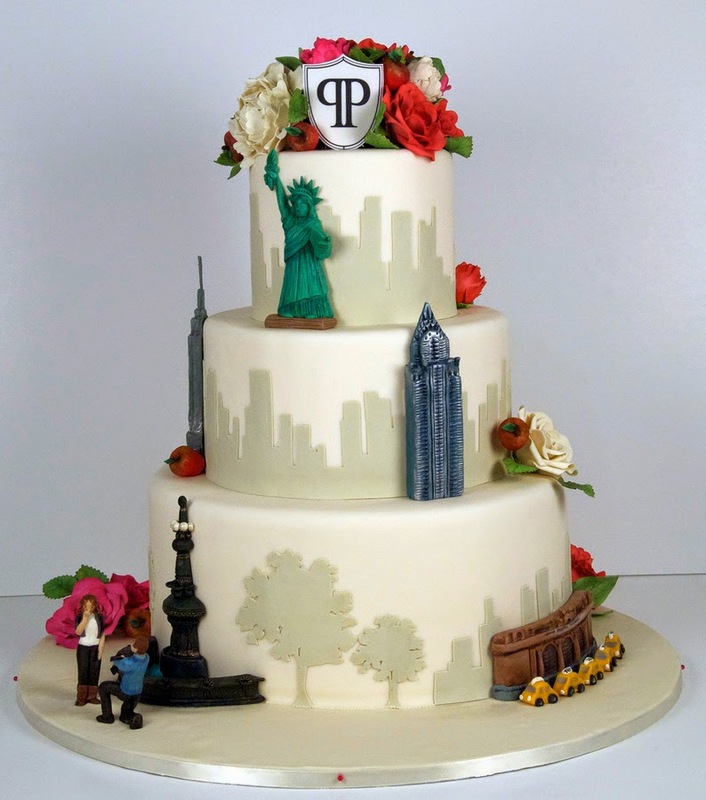 The type of cakes in particular that we have really become infatuated with combines traditional cake styles, such as 3 tier, with urban styled icing. 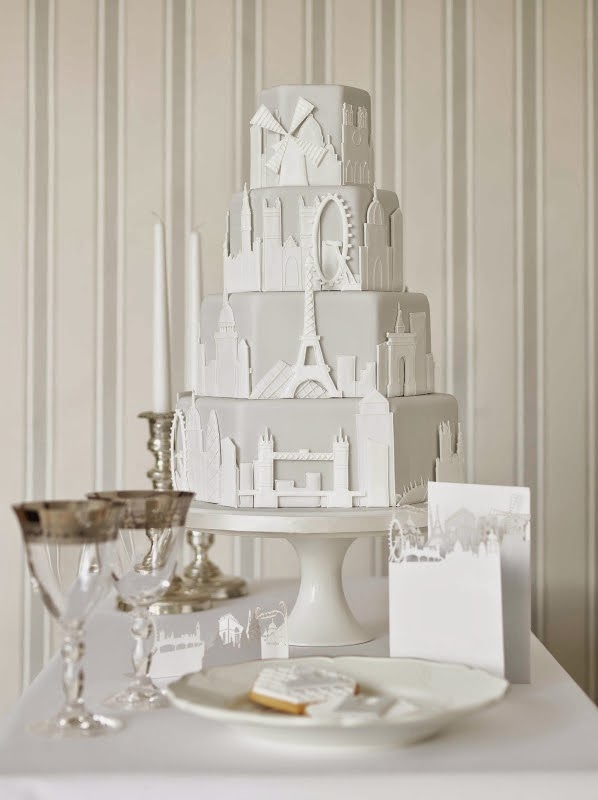 Another sumptuous vogue in cake decoration is incorporating major city skylines on the icing – see below a few beautiful examples such as the London skyline and iconic New York sights. 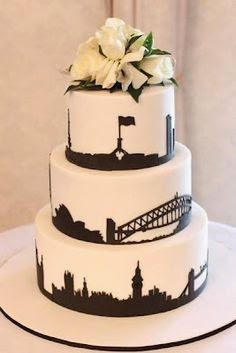 It is also worth considering adding a few elegant and traditional wedding cake touches to such a style cake to really show how well the juxtaposition between urban and classic chic can really combine to create a beautiful niche style for your special day. 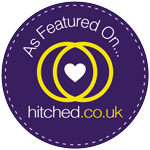 One of the loveliest aspects of urban weddings is that there is no right and wrong, and the way that things can complement each other is far wider ranging than most other wedding themes. It is really a chance to mash up current trends alongside favoured traditional wedding fashions to really reflect your own creativity. 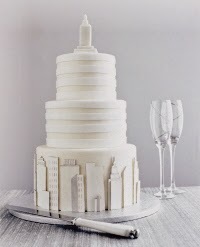 One inspired trend that keeps on producing incredible result after incredible result, is Urban-themed Weddings. 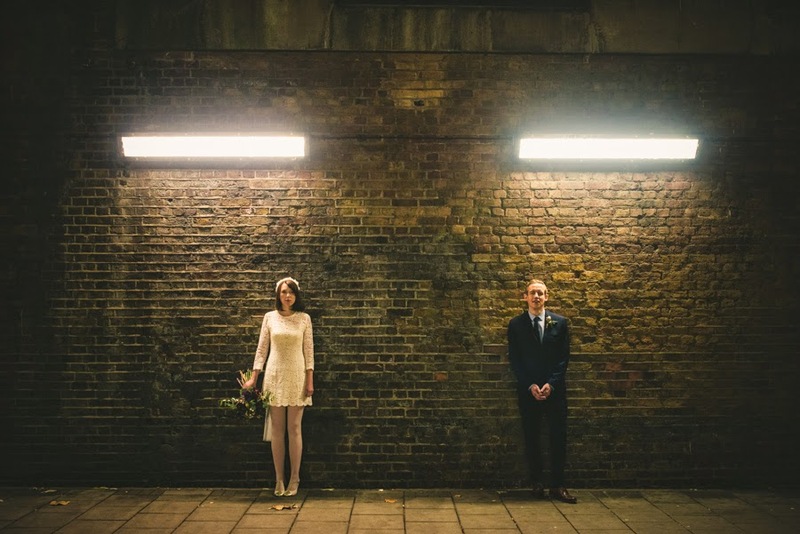 Providing a stand-alone style, Urban Weddings are the ultimate celebration of the time in which we live. With a plethora of architectural styles, matched with a barely, if at all unfurnished finish, some of the venues that one can find to host such a ceremony are all around us in the cities of the world, meaning that there is almost definitely something that will match your vision. With some of the most skilled artists in the world favouring graffiti or street art as their artistic expression, many of the buildings feature breath-taking decoration on the exterior that will compliment your photo-shoot in a truly unique way. 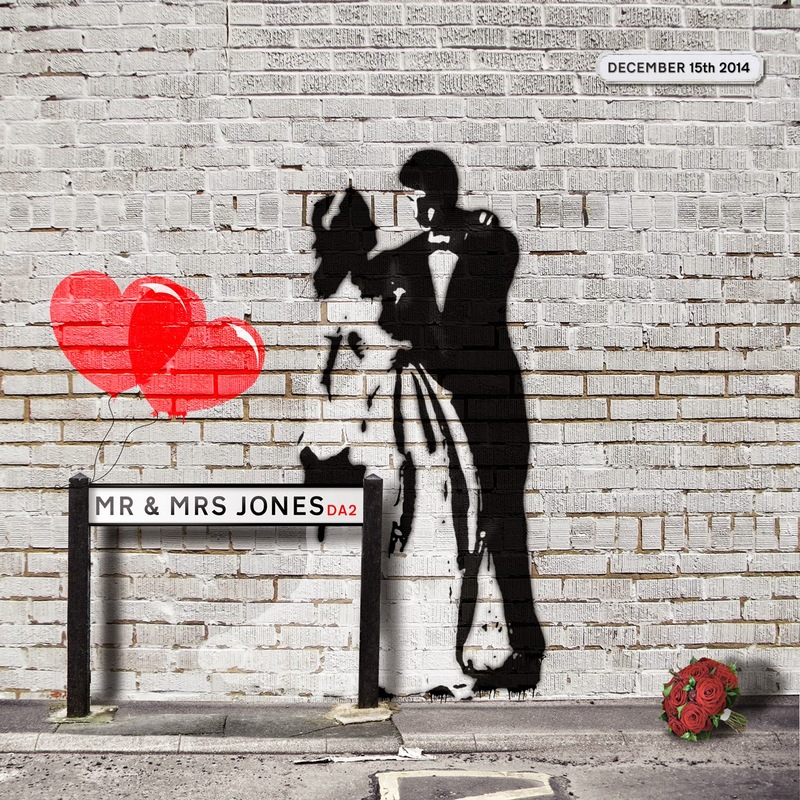 The way has truly been paved by famed artists such as Banksy and Nick Walker to bring graffiti into the mainstream, making it a relevant and current style, perfect to add that modern edge to your day. Coupled to this, it fits well with the hugely popular conceptual art movement headed by names such as Tracy Emin and Damian Hirst. 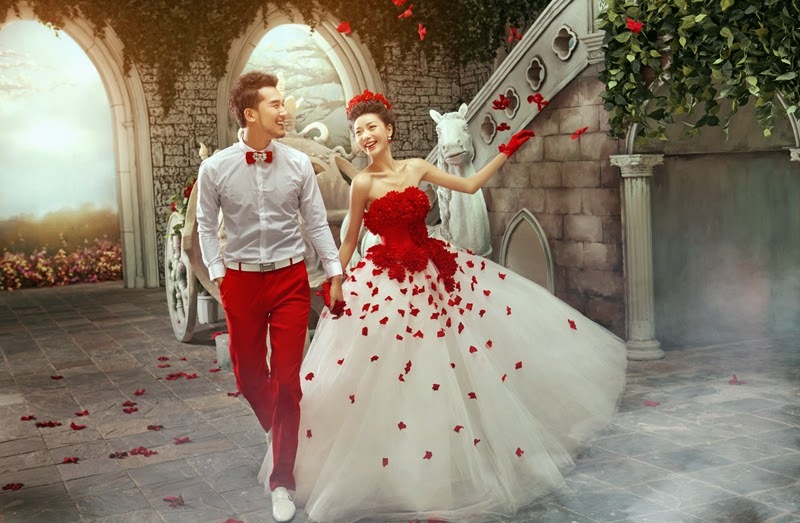 The beauty of an Urban Wedding, though, is not just the actual building used for the venue, but the gorgeous juxtaposition that occurs through the traditional style of a wedding set within the venue, deriving a spectacle for all to appreciate. The contrast between vintage and contemporary culminates in truly glamorous chic. Urban weddings don’t only compliment the traditional wedding style, but act as a canvas to showcase some sumptuous bold colours. One major advantage of unfurnished buildings is their adaptability for design. Virtually no theme or colour combination will look out of place in such a venue.